Why should you read this editorial if you are a tourism professional? A luxury yacht is more than a resort; it’s an island by itself that, in addition, allows the guests to visit many other places, nice landscapes, beaches and other islands in absolute privacy. Because maybe you are not familiar with the yachting industry and sailing vacations so you can be missing the opportunity of spreading to a new market by offering your customers an attractive alternative to their holidays. When we think about holidays, many times we imagine a nice resort in an island with a private beach and very good service. 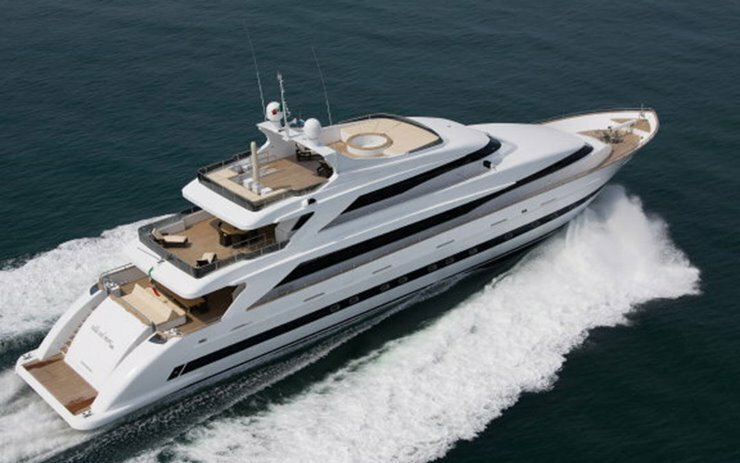 Antisan Motor Yacht from Antisan Motor Yacht on Vimeo. The professional crew including private Chef provide an “attention to detail” service to make guests feel real holidays. Vientosur Yacht Charter Group is supplying luxury yachts since 2003 and through its new platform www.luxuryyachting.travel is now also offering mega-yacths. If you wish to explore the world of luxury yachting, we will be happy to be your partner.